I’ve never been one to do protein shakes, but when I was asked to try out a few of Premier Protein products, I was excited to give it a shot. I had no idea what to expect, but I was surprised by the combination of both protein shakes and protein bars. 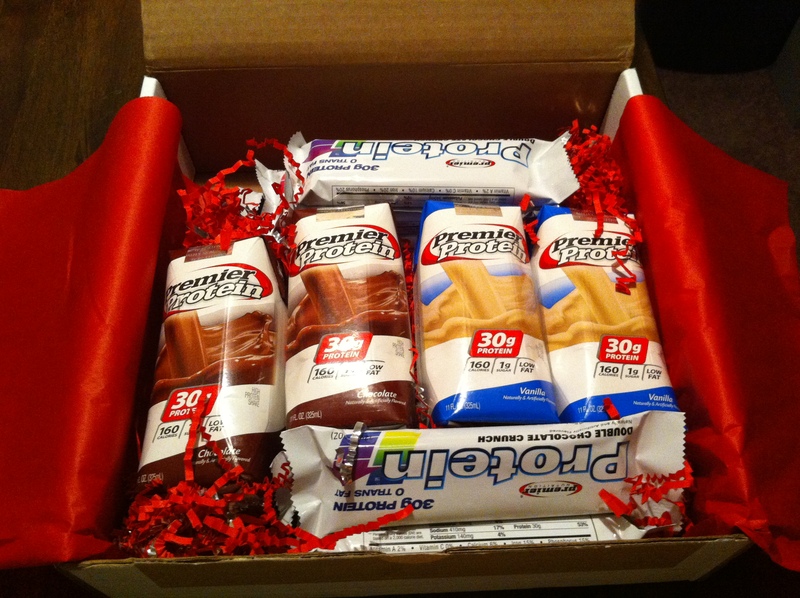 The package combined four protein shakes and six protein bars. 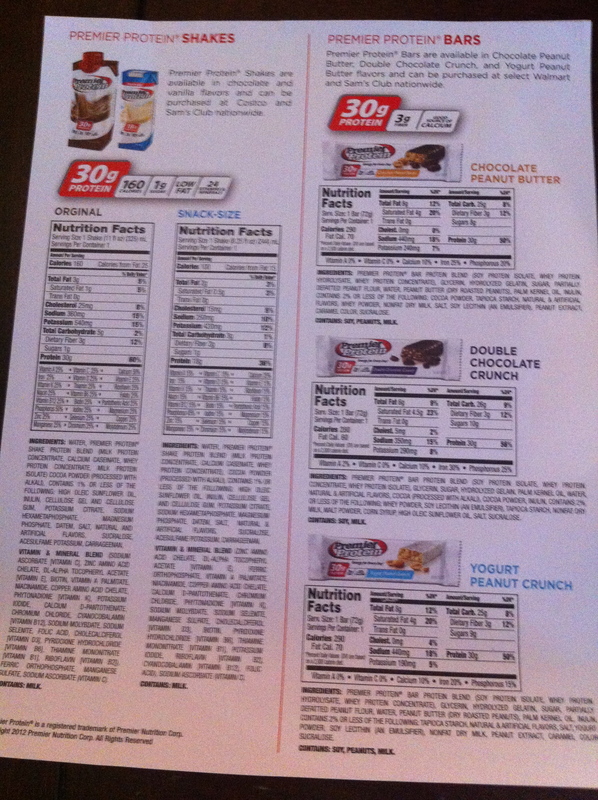 Also included was a sheet of all the ingredients and nutritional values. Very helpful to learn more about this product and how it contributes to your daily intake of protein, calcium and all those other goodies. On the other side of the nutritional value sheet, Premier Protein lets you know that their products aren’t just for running, they can be used for athletic endurance, a way to combat hunger or an extra way to get your missing protein. So what did I think? I was able to try at least one of each over the past two weeks. I’m looking at ways to eat healthier, so this was the perfect time to try them. Chocolate shakes- Surprisingly not chalky (my biggest concern) Tasted like chocolate milk, yum! Vanilla shakes-Pretty good, a strong vanilla flavor, a smaller amount is better for me. Double Chocolate Crunch bars-Too much chocolate for me, and a little dry. I definitely recommend taking this with water. Chocolate Peanut Butter bars-Almost like a Reece’s cup with more body to it. 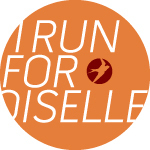 This could be a new favorite pre run snack bar. Yogurt Peanut Crunch bars- Definitely tasted a toffee peanut flavor with this bar. I could probably add this one to my pre run snacks. If you’re interested in learning more about Premier Protein, check out their website here. 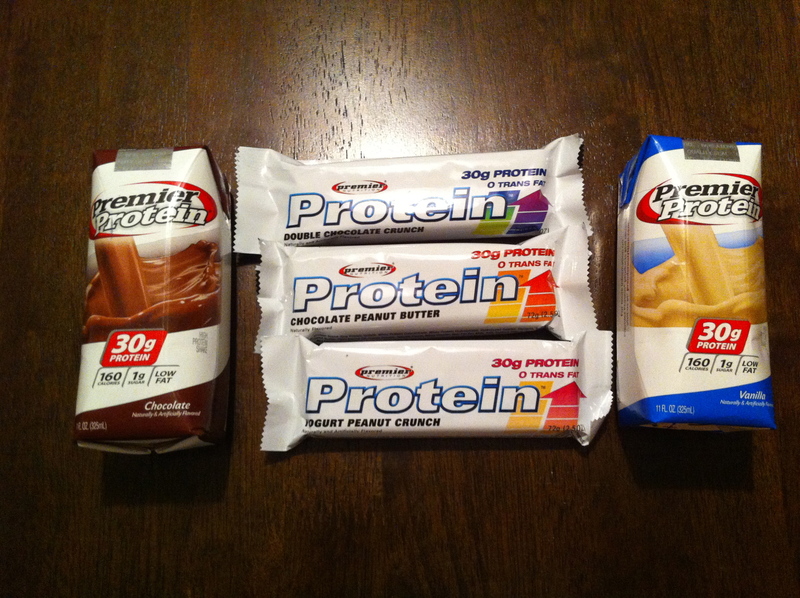 *Disclaimer: I was given samples from Premier Protein in exchange for a product review. All opinions are my own and not altered from any outside source. i believe i have had their protein bars before. strangely i’ve yet to try a protein bar that i didn’t like. however, my dad had me eating power bars when i was like…10. HAHA. so that might have something to do with it. i’m a little finicky on protein shakes. glad you have good things to say about them, might have to give them a whirl! I got a #proteinpop surprise from them last month! Loved everything!